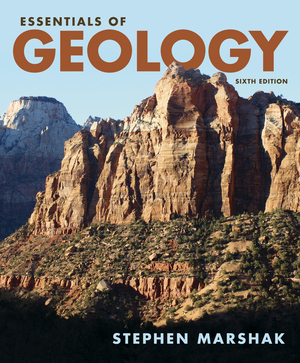 Essentials of Geology - Description | W. W. Norton & Company Ltd.
Marshak’s NEW Guided Learning Explorations on key topics, Smartwork5 activities featuring a variety of engaging question types and exclusive Geotours Google Earth exercises make for a memorable hands-on learning experience. These resources integrate and build on the vibrant, narrative-style visuals from the text. Our robust suite of videos, animations and interactive simulations help students master geologic concepts.